Academic supervision is important to improve teacher’s competency. 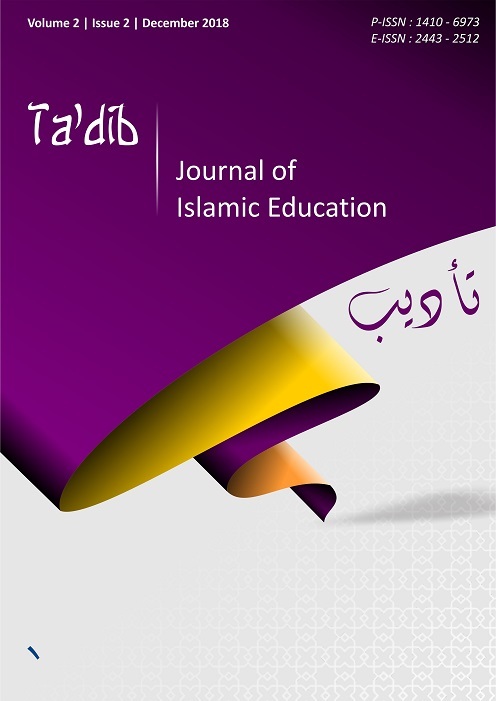 This study aimed at revealing how thep academic supervision for Madrasah supervisor was implemented to improve the professional competence of religion teachers at MTS N 8 Bungo, Jambi. This study also explained some factors which affected the process of implementation, barriers and efforts in conducting that academic supervision. This study used qualitative method with a case study approach. The subjects of the research were Madrasah supervisors, Madrasah headmasters, and the teachers. The results of the study showed that the performance of Madrasah supervisors at MTS N 8 Bungo, Jambi was not optimal. It can be seen from the fact that the process of the supervision had not been conducted based on laws. As the result, the teachers’ professionalism had not been improved yet.